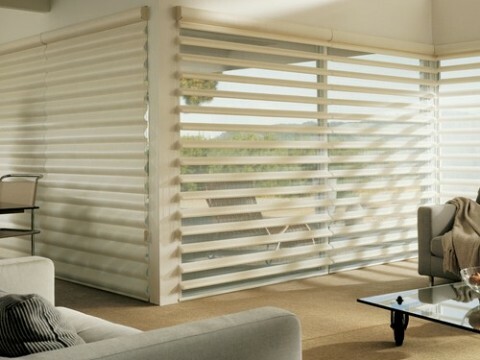 Looking to give your home a fresh new look? 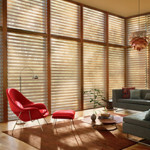 Nothing makes a bigger difference to a room’s feel than the use of natural light. 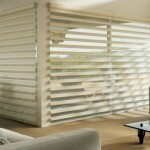 Without it, a room can seem dull and unpleasant. 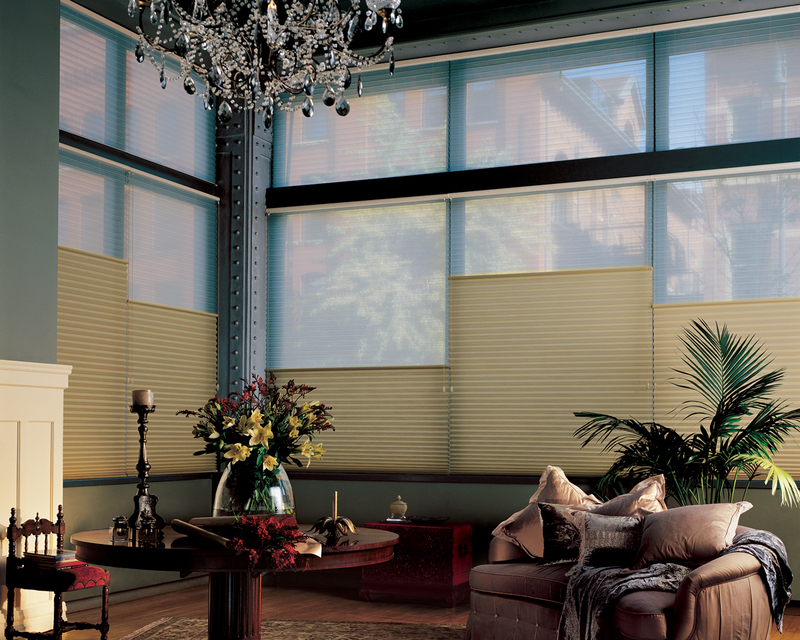 Using it well can create brightness, accenting your color choices and theme. 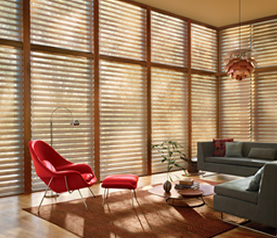 As a Hunter Douglas dealer serving the Palm Beach area, we’re excited to offer rebates on some of our most popular light transforming Hunter Douglas window fashions. Check it out! 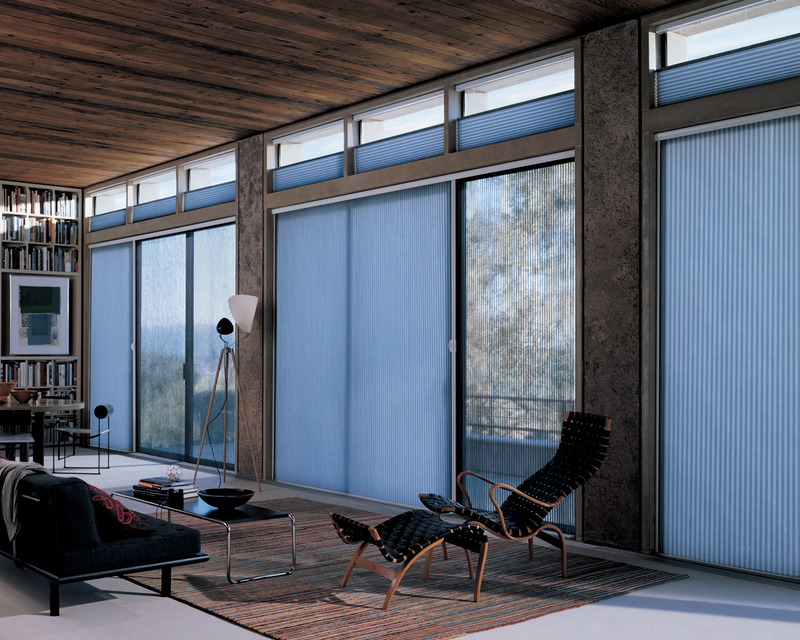 Our Skyline® Gliding Window Panels are a patented twist on vertical blinds. 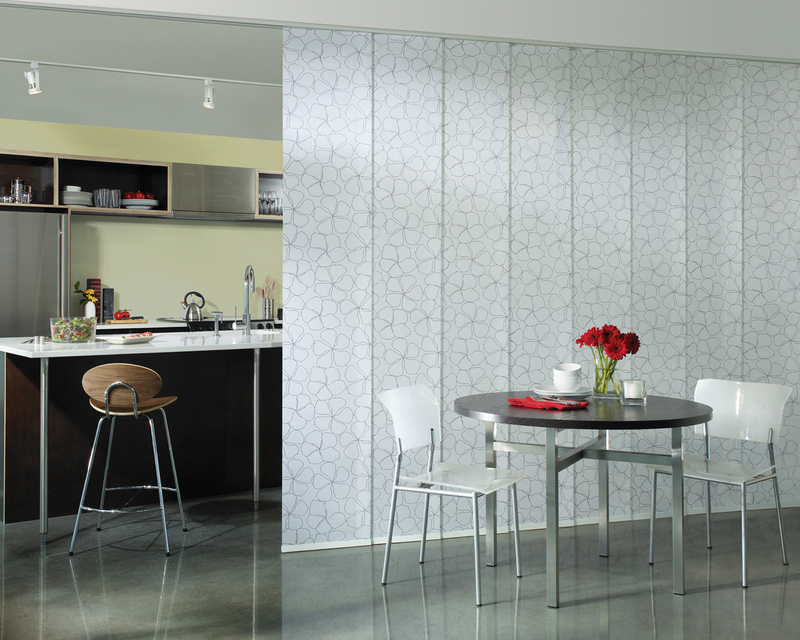 A sleek, contemporary design lends drama to any décor, whether covering large windows or when used as a unique room divider. 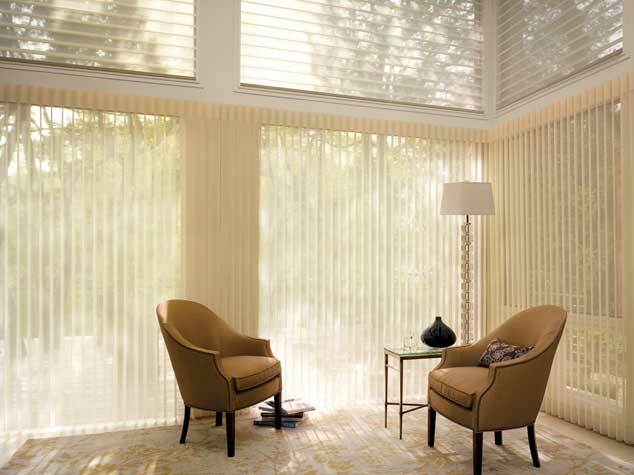 Add our Vertiglide™ vertical operating system to your honeycomb shades for side-to-side openings, sliding glass doors or as a room divider. 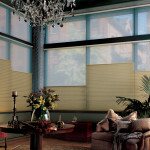 Easy to operate for optimal light control and style. 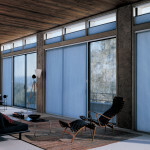 The original single- and double-honeycomb Duette® shades come in multiple cell sizes and a range of light-control options from sheer to opaque. While the honeycomb design is praised for its efficiency, its shape and overall aesthetic are nothing short of beautiful.